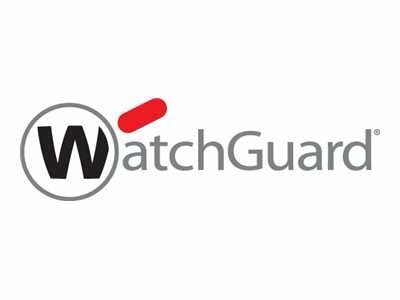 WatchGuard FireboxV Medium brings best-of-breed network security to the world of virtualization. With real-time monitoring, multi-WAN support and scalable solutions to fit any sized business, your virtual environments can be just as secure as your physical one. FireboxV runs on industry-standard servers, including Microsoft Hyper-V and VMware vSphere, for maximum flexibility and availability. You have the power to choose how you manage your virtual appliance, including the intuitive WatchGuard System Manager console, a scriptable command line interface, and a web UI for access from anywhere, anytime. Deploy a mix of hardware and virtual appliances, operating together but managed from a common centralized management platform.